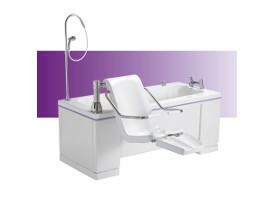 An ultra-modern, full length walk-in bath with seat lift. 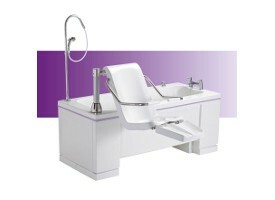 The Bereno is an integrated bathing system with an easy-access door and built-in powered seat. 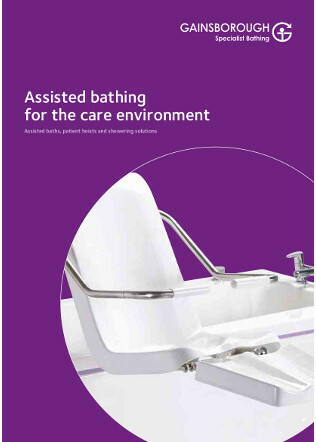 It is designed for use in residential care and assisted living situations for bathers who have some level of mobility and want to maintain their independence. 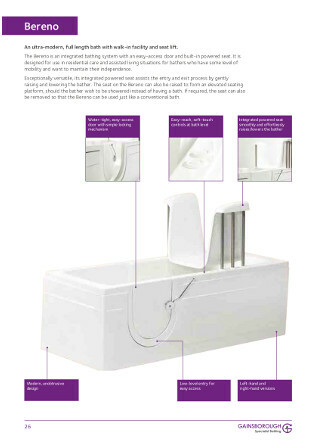 Exceptionally versatile, its integrated powered seat assists the entry and exit process by gently raising and lowering the bather. 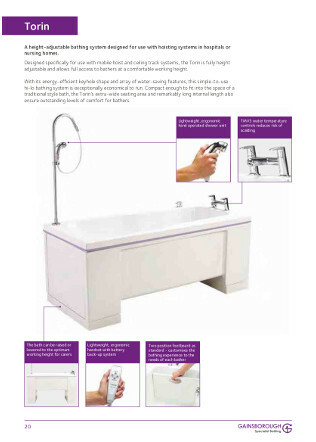 The seat on the Bereno can also be raised to form an elevated seating platform, should the bather wish to be showered instead of having a bath. 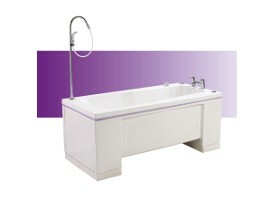 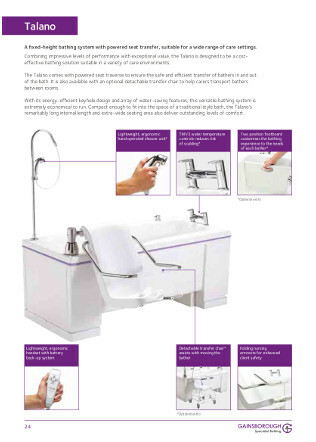 If required, the seat can also be removed so that the Bereno can be used as a conventional bath. 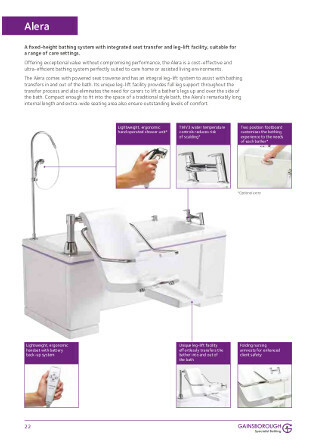 The Bereno comes with a range of optional accessories for added versatility.